 The StrongFirst Kettlebell Course is ideal for newcomers to the kettlebell and also those who have been training but want to refine and perfect their technique. This Course provides valuable education for people of all levels who want to optimize their training. Email valerie@pacstrength.com with any questions.